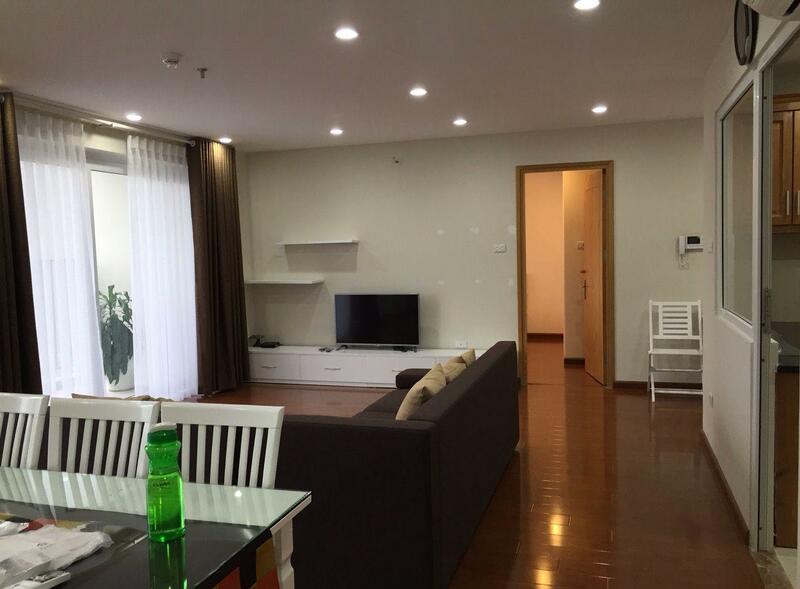 Beautiful and modern apartment for rent in Thang Long Number One, Cau Giay, Hanoi. Total living area is 161 sqm, composed of 4 bedrooms, 3 bathrooms, a luxurious living room and open kitchen. The living room is combined with lovely dinning space. The apartment is located on high floor with nice view. It is equipped full furniture and equipment. Price: 1300 usd/month Please contact me at 0936 670 899 or huong@bdsmekong.vn for more information. Furnished apartment for rent in N04 Hoang Dao Thuy street, Trung Hoa Nhan Chinh, Cau Giay, Ha Noi. Total living area is 134 sqm, consist of 3 bedrooms, 2 bathrooms, a living room and kitchen. The living room and dinning table are combined. The large window make the apartment full natural bright and airy. The apartment is equipped full and good furniture. Close to supermarket, coffee, restaurant, gym, swimming poor, etc. The price for rent: 1100 usd/month Please contact me at 0936 670 899 or huong@bdsmekong.vn for more information. Three bedroom apartment for rent in Xuan Thuy street, Cau Giay district, Hanoi. Three bedroom apartment for rent in Xuan Thuy street, Cau Giay district, Hanoi. 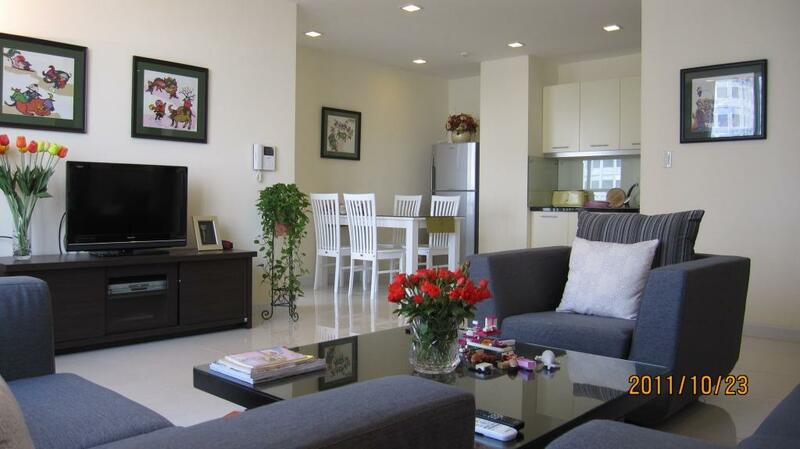 Total living area is 120sqm, designed 3 bedroom, 2 bathroom, a living room and a kitchen. The wide window makes the living room full natural bright. The apartment is equipped full furniture such as: AC, TV, sofa, wardrobes, cupboard, gas stove, fridge,... Rental fee: 700 usd/month Please contact me at 0936 670 899 or huong@bdsmekong.vn for more information. An elegant apartment MANDARIN for rent in Southeast Tran Duy Hung agglomeration on Hoang Minh Giam street. The construction area is 170 s.q m. It was designed with a modern living room, 3 bedrooms with beds, 1 kitchen and 2 bathrooms with bathtubs and it is unsused. A stunning apartment for rent in Richland Southerm Building, 233 Xuan Thuy street, Cau Giay district, Hanoi. It is on high floor, quiet and cool air. This is good location in Cau Giay area, near Indochina Plaza Hanoi, Keangnam Tower, a lot of office buildings and universities. Total area: 95 sqm, designed with 2 bedrooms, 2 bathrooms, a spacious living room plus kitchen area. All furniture and equipments in this apartment is designed very nicely, reasonably with modern sofa, dining table, beds and a lot of amenities. It makes you feel very comfortable, home when you step inside it. The rental fee: US$ 850 per month.